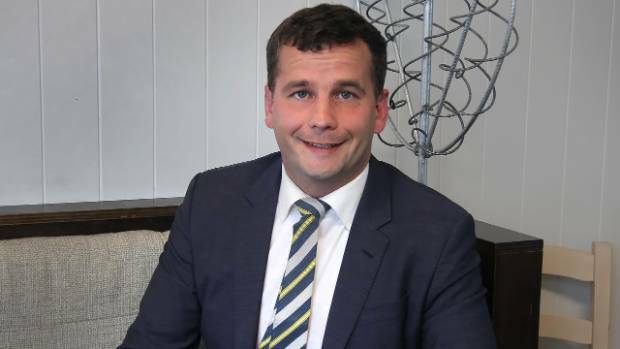 A palliative medicine physician with 28 years experience in caring for patients and their families at the end of life has challenged ACT party MP David Seymour’s claim that doctors intentionally end peoples’ lives by giving them too much morphine. Donnelly said it was unfortunate even to repeat what Seymour said “but I do so to explain my justified outrage. She said doctors do not intentionally end the lives of patients by giving too much morphine. Donnelly said politicians do great harm to the perception of medical practice, and instil unnecessary fear and anxiety in the minds of the public by promulgating, on national television, incorrect, misleading and unsubstantiated statements. “If Mr Seymour knows he is incorrect, then he is misleading the people. If he does not know that he is incorrect, then he is quite simply showing his abject lack of knowledge on this topic,” she said. Dr Sinead Donnelly trained as a specialist in general and palliative medicine in Ireland, Scotland and the USA. She has worked in Wellington since 2008.